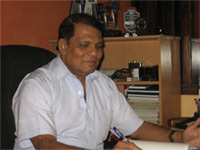 Alcobronz Industries was co-founded in 1973 by the current Chairman Mr. Vernon Tilakaratna.. At the time, Alcobronz manufactured spares and accessories for the government sector as well as for the large private organisations that include Hayleys, Petroleum Corporation, Veyangoda Textile Mill, etc. 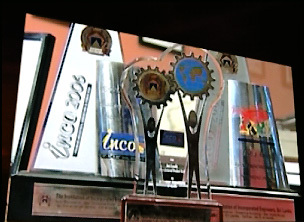 Alcobronz Industries was incorporated as a limited liability company by the founders in 1984. 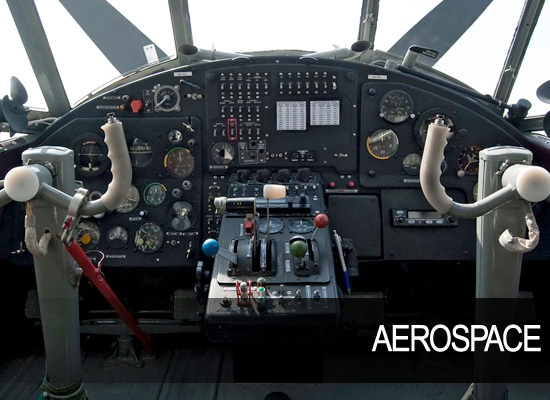 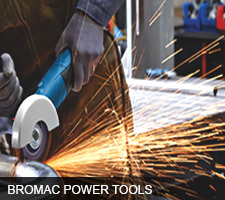 Subsequently, Alcobronz Engineering (Pvt) Ltd was incorporated. 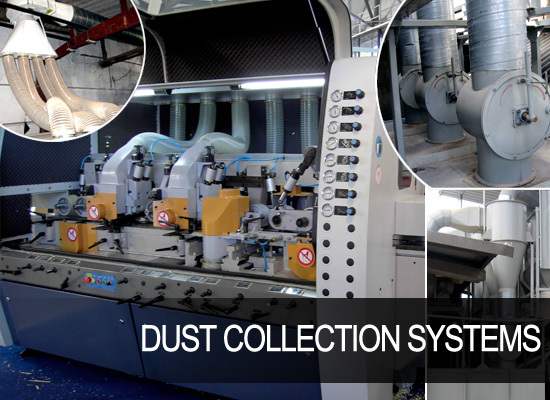 Alcobronz Engineering (Pvt) Ltd is based at Mahara, Kadawatha boasting a Manufacturing/Service Facility of over 15,000 square feet that has served our valuable customers for the last 40 years. 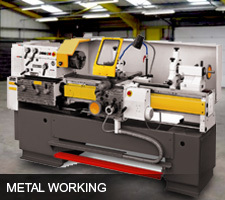 Alcobronz Engineering (Pvt) Ltd is the undisputed leader in the area of woodworking machinery/accessories and related services. 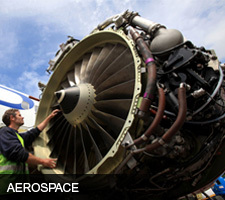 It is our passion to fulfill customer requirements in the following fields providing successful engineering solutions. 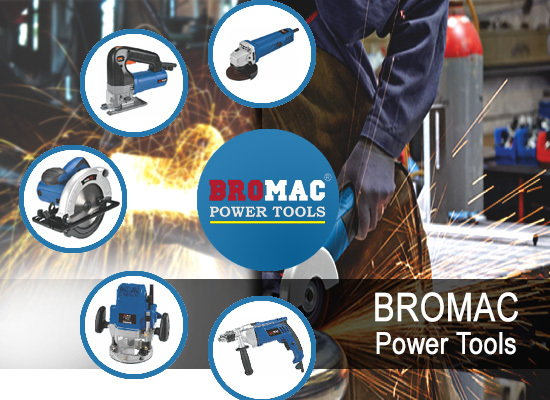 commitment of the people involved with Alcobronz Engineering (Pvt) Ltd, the company is capable of delivering high quality engineering solutions for all of the above segments. 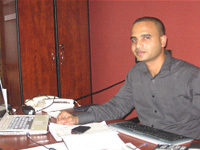 The Chairman of Alcobronz Engineering (Pvt) Ltd, Mr. Vernon Tilakaratna is a principal contributor to the Sri Lankan woodworking machinery industry. 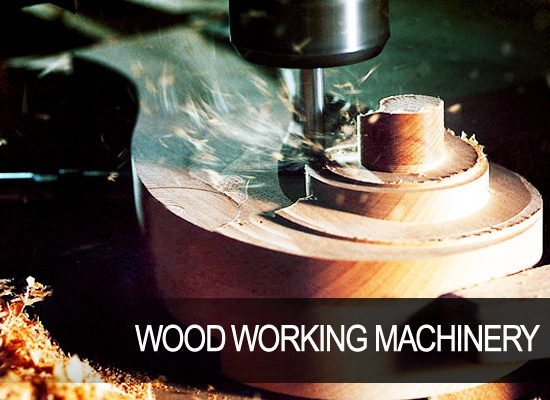 He has developed numerous types of woodworking machines and is one of the most experienced personnel in the field. 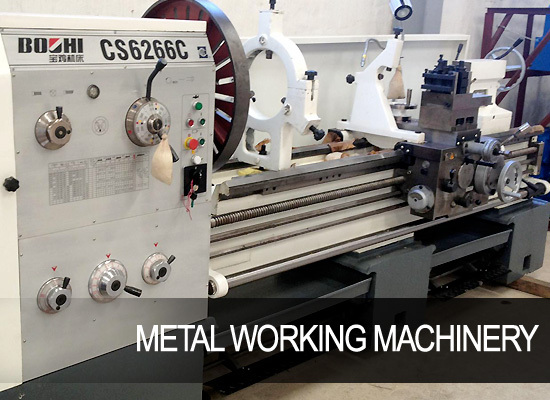 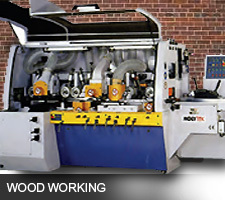 •	Renowned as an expert in Wood Working and Metal Working Machinery. 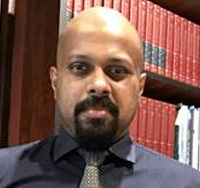 Dr. Prasan De Waas Tilakaratna, a PhD qualified Mechanical Engineer is the Managing Director of Alcobronz Engineering (Pvt) Ltd.
Mr. Indeka Peries who possesses wealth of experience in Australia joined the board of directors of Alcobronz Engineering (Pvt) Ltd as the Marketing Director.